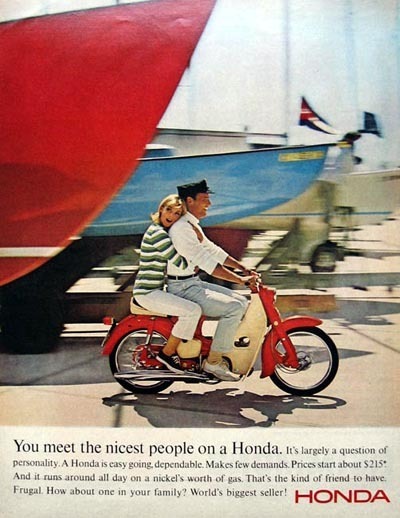 Super Cub is Back in the U.S.A.
Honda is releasing the newest version of one of the most iconic and best-selling motorcycles in the world, the Super Cub C125, in the United States. 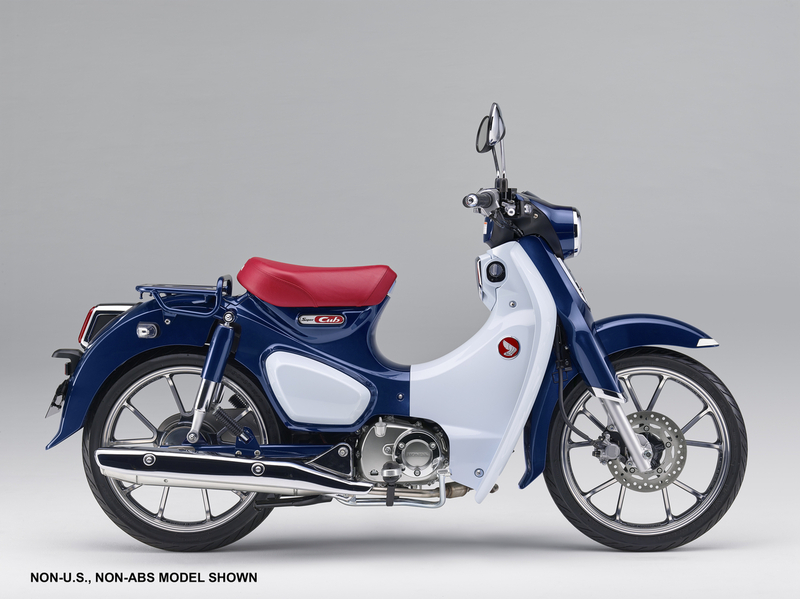 Available only in a red, white and blue colorway, the Super Cub has a four-speed semi-automatic transmission, 125cc engine, and more style than most bikes twice its size. 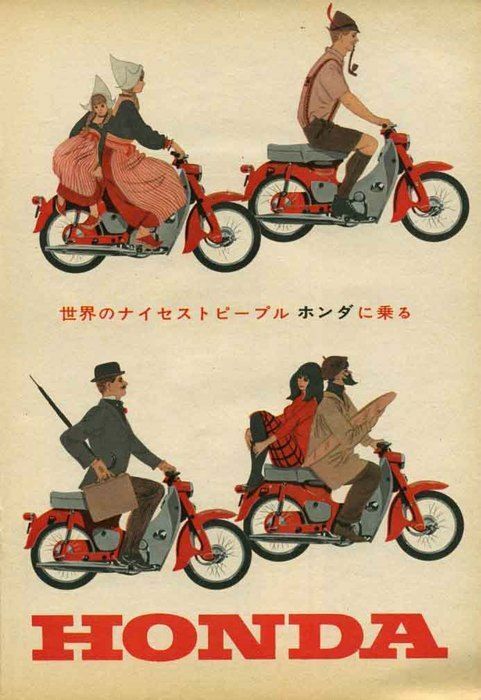 The Super Cub, and its variants, have been sold continuously in other parts of the world. 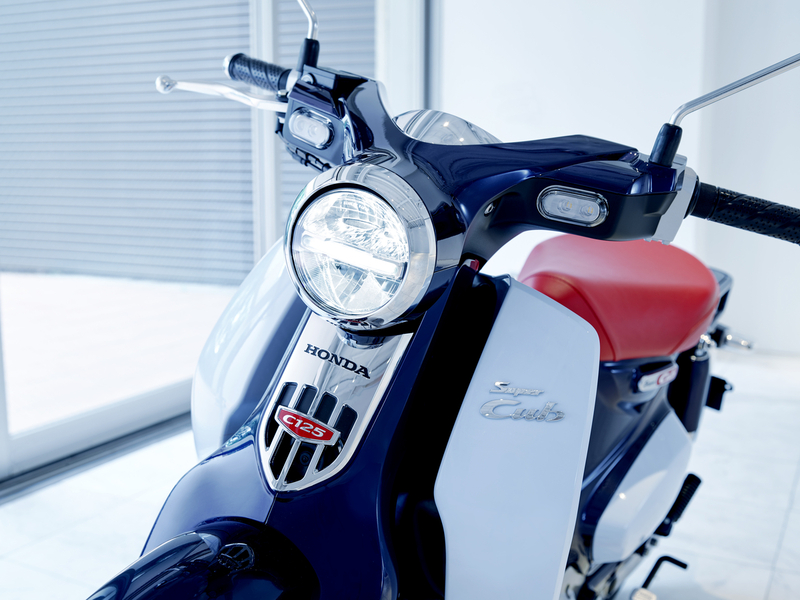 The U.S. version will be released in 2019 and has a list price of only $3,599.